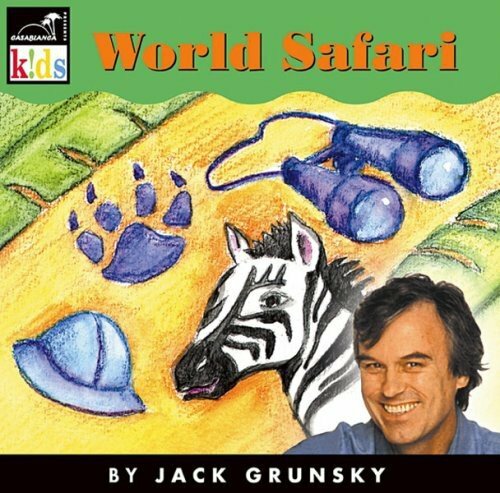 Jack Grunsky's world music beat takes children away on a musical safari around the world. His variety of instruments makes kids feel like they have traveled to these colorful, faraway places. Join Jack on a musical safari for kids and their parents!